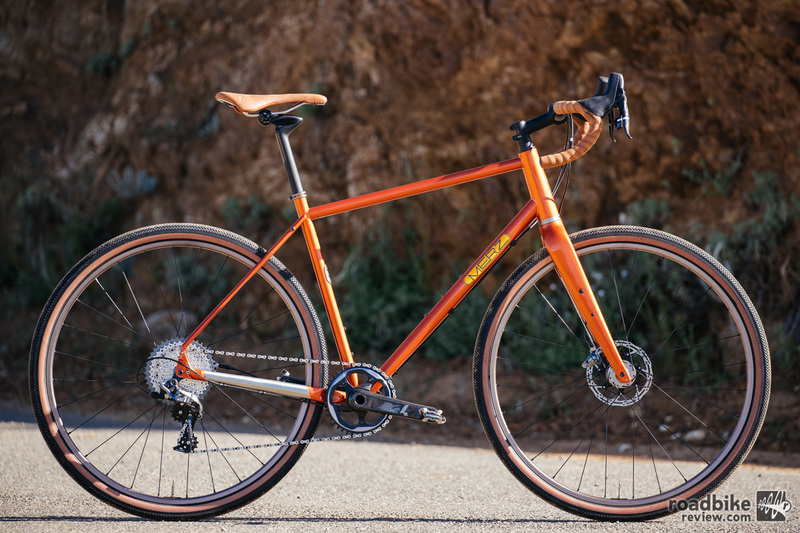 The Sequoia is Specialized’s take on an off-road adventure touring bike. 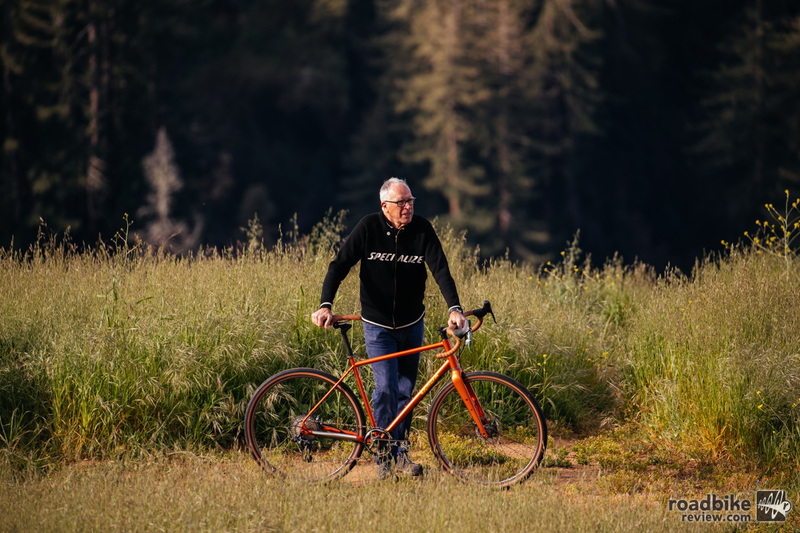 It was originally designed by Tim Noonan, but Jim Merz is the man most associated with the legendary bike. 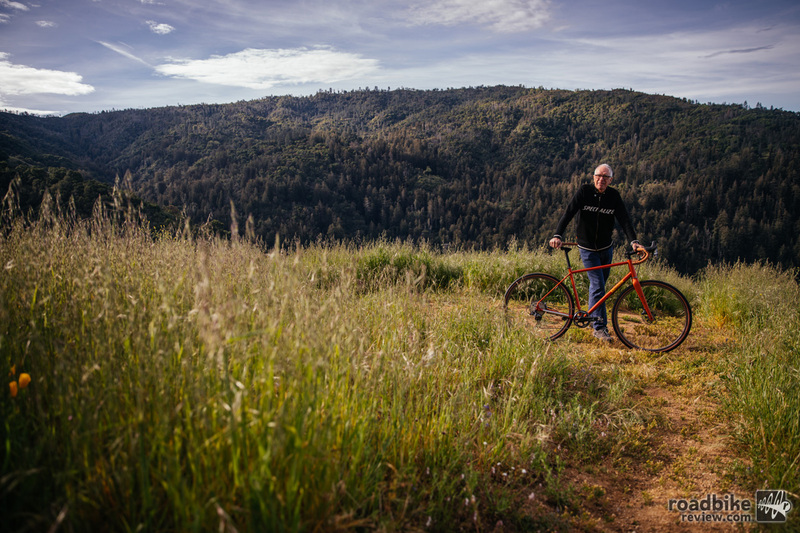 Merz worked as a custom frame builder in the Pacific Northwest for a decade before closing up shop to work for Specialized. 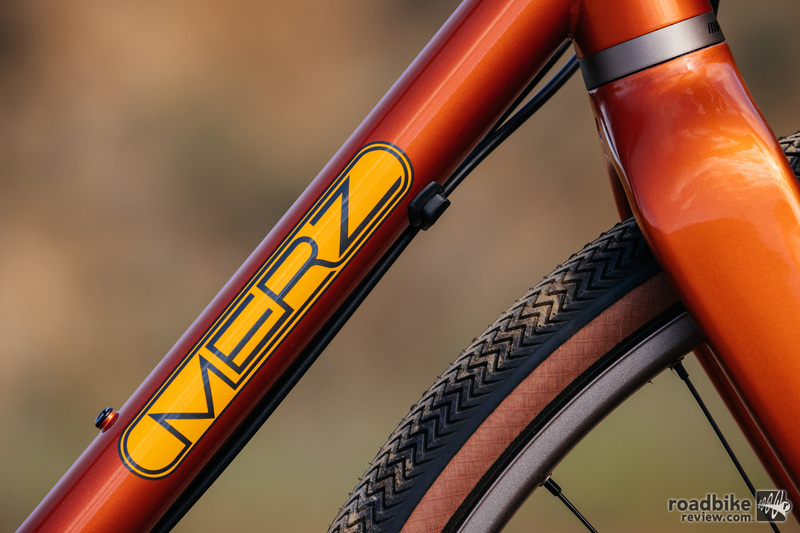 To celebrate his work, Specialized designer Erik Nohlin (the man behind the current Sequoia) helped dream up a limited edition run of Merz branded bikes. 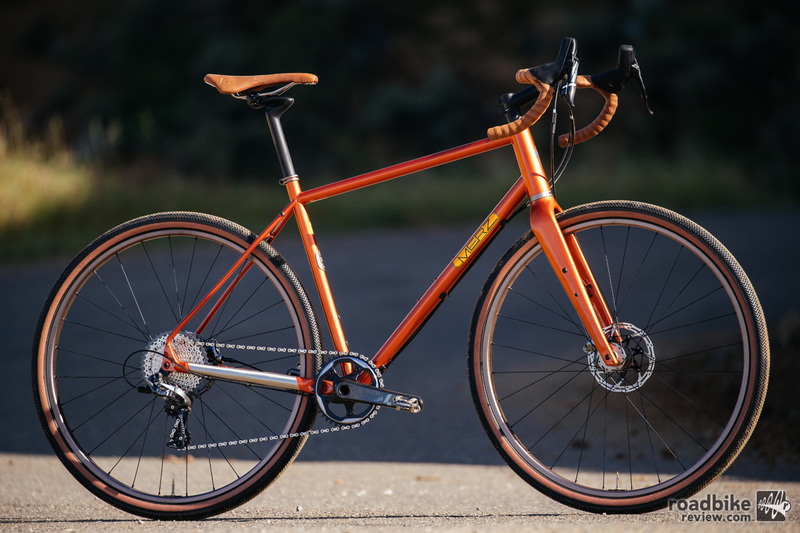 Each bike is done up in a gorgeous Valencia Orange with metallic fleck and outfitted with custom anodized wheels, seat clamp, and headset. An Anza leather saddle, matching bar tape, and custom Swift Industries Scout Motto saddle bag add an elegant finishing touch. A total of 200 bikes will be made. 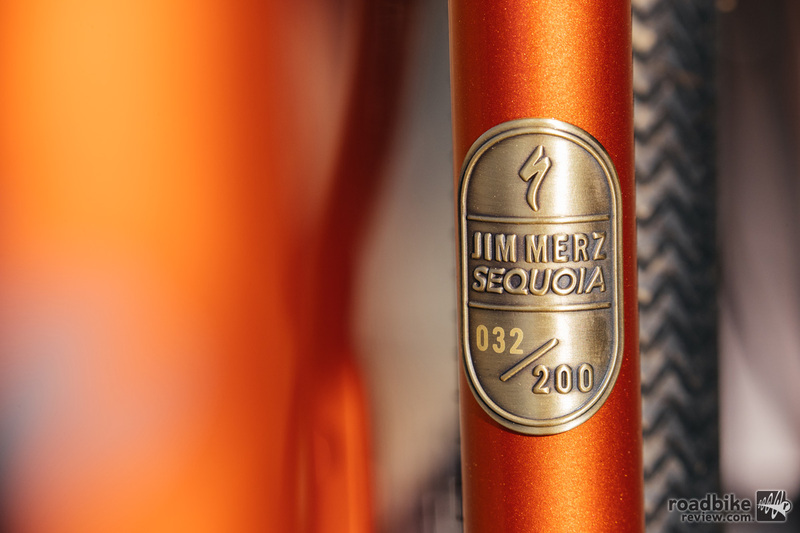 Every bike will come with a certificate of authenticity signed by Jim Merz and Erik Nohlin. Price is $3750. If you’re interested, head to your local Specialized dealer. For more info, visit www.specialized.com.